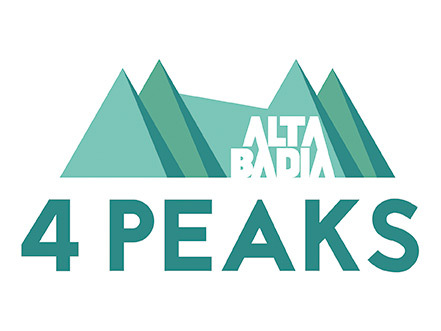 Alta Badia enchants visitors with its impressive panoramic views and its culinary delights. 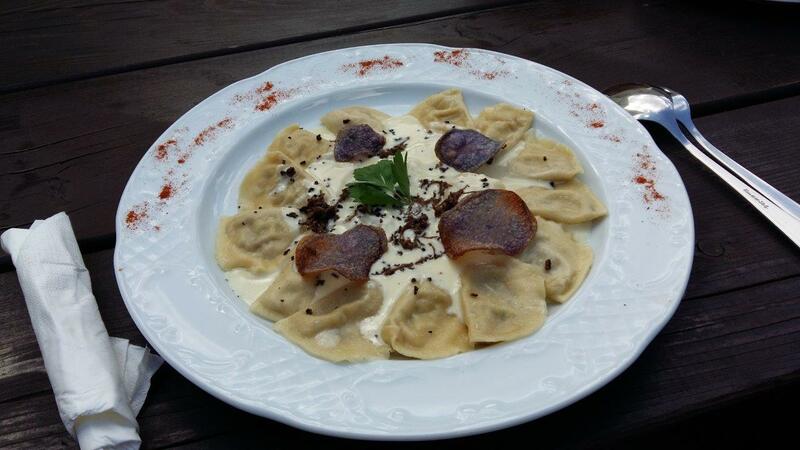 During a visit to one of our many traditional huts, treat yourself to a journey for the taste buds that includes both the finest of South Tyrolean and Ladin cuisine. Anyone who has spent an entire day in the mountains knows well the value of a hearty meal. This is just one of the many reasons guests shouldn’t miss stopping by one of Alta Badia’s family-run inns. The rustic atmosphere is not the only thing that will impress you. After all, typical Ladin cuisine is known far and wide for its quality. A focus on freshness, authenticity and traditional recipes, make sampling these local specialities a can’t-miss holiday experience! In creating regional delicacies, particular emphasis is placed on directly sourcing local ingredients. This ensures not only sustainability but also the highest degree of authenticity and purity. “Those who come to us should experience the best of Ladin culture in every facet down to the very smallest ingredient,” said Irene Pedratscher, who operates the Oies (bear cave) restaurant. “Tutres“, which are sometimes referred to by their German name, “Tirtlan”, are one of the region’s most beloved pastry dishes. This traditional festive meal is composed of dough sheets that are baked in oil and are typically filled with spinach, quark, herbs or poppy seed. Whether you prefer sweet or savoury, there is something for every taste. Portobello mushrooms commonly grow in Ladin valleys. Small wonder that these delicious morsels are a key ingredient in numerous regional dishes. Locals, for example, prefer to enjoy them with polenta and cheese. Those not inclined to search for these speciality mushrooms themselves, can try them out by heading to the “La Crusc” mountain hut among others. Dishes like “Gerstlsuppe” barley soup and “Schlutzkrapfen” filled pasta are additional can’t-miss local favourites on any regional culinary journey. These dishes are best enjoyed with a glass of South Tyrolean wine and panoramic views of the mountains bathed in evening light. It’s the perfect ending to a perfect day in paradise!